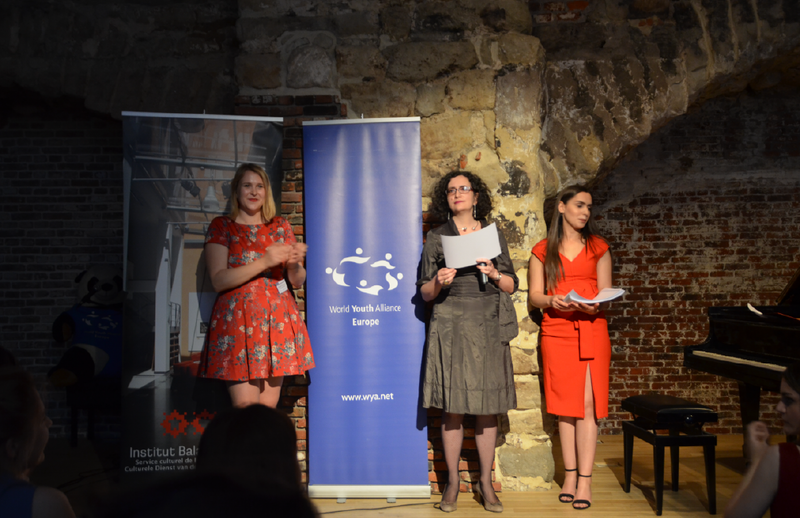 From June 23 to June 27, 2018, World Youth Alliance Europe hosted its 4th consecutive European Arts Forum. This years topic was Art and Common Values, gathering 60 young artists, art critics, scholars, European decision-makers, diplomats and participants from all across Europe for an exhibition, workshops, and conferences at the European Parliament. 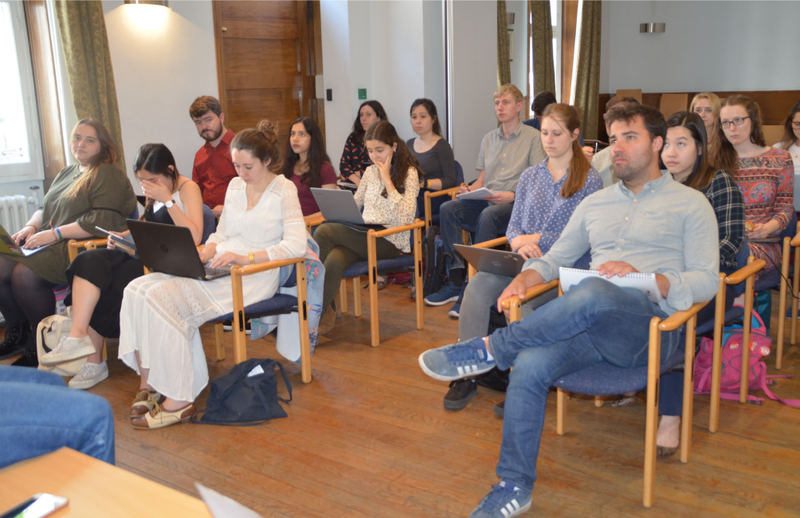 After the success of the last World Youth Alliance Event in March of this year, WYA Europe’s Director of Advocacy Antoine Mellado and Regional Director Elisabeth Gudenus came to London to hold the first intensive Certified Training Program in the UK for 25 participants. 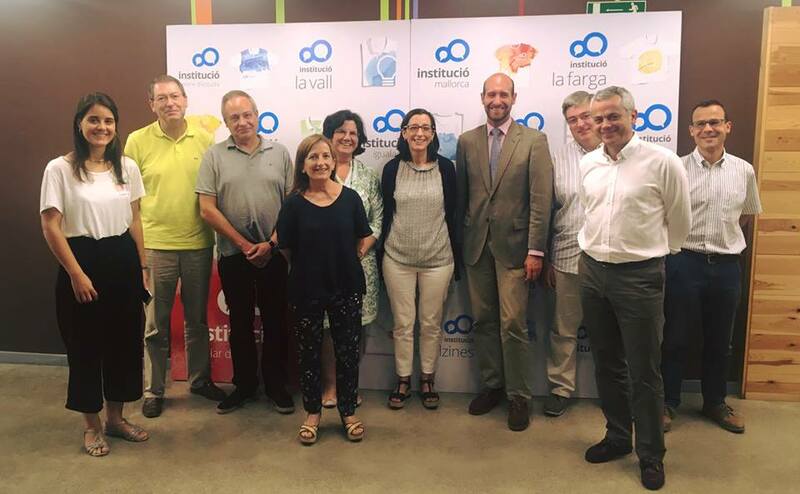 On July 2nd and 3rd, WYA Europe Regional Director of Advocacy Antoine Mellado was at the International University of Catalunya in Barcelona, Spain to train members to be future Certified Training Program teachers. 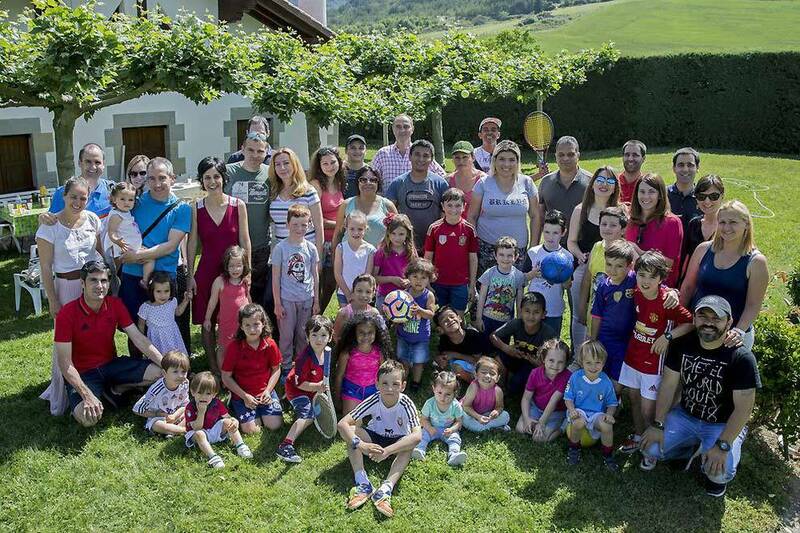 The training was organized for secondary school teachers of the Institucio, a network of 20 schools in Catalonia. 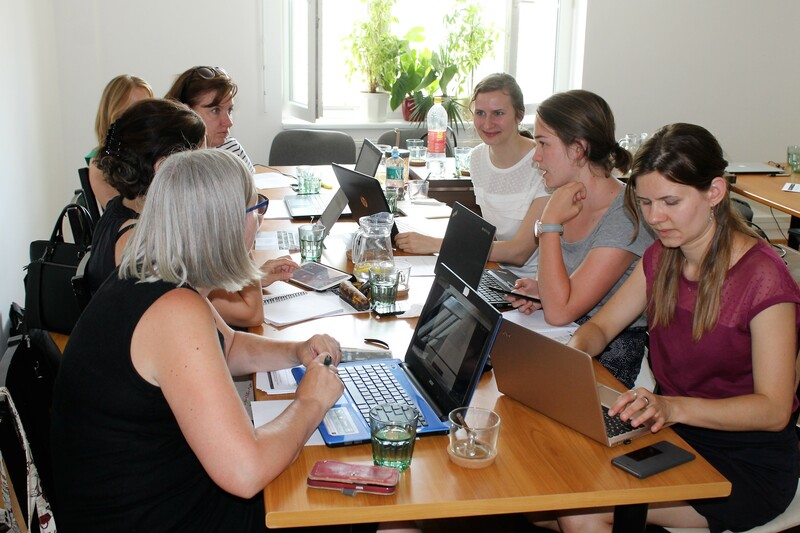 After a successful Certified Training Program (CTP) held from 16th to 21st of July in Bratislava (Slovakia) the 14 participants were very motivated to work and expand the mission and vision of WYA and take the necessary steps to open a new Slovakia Chapter. Since 2014, more than 1,750,000 refugees have arrived to Europe through the Mediterranean Sea, while the total number of first time asylum applicants (since 2011) reached the 5 million. Our International Intern Albert Vidal discusses the issue of responsibility and identity in the midst of the refugee crisis. 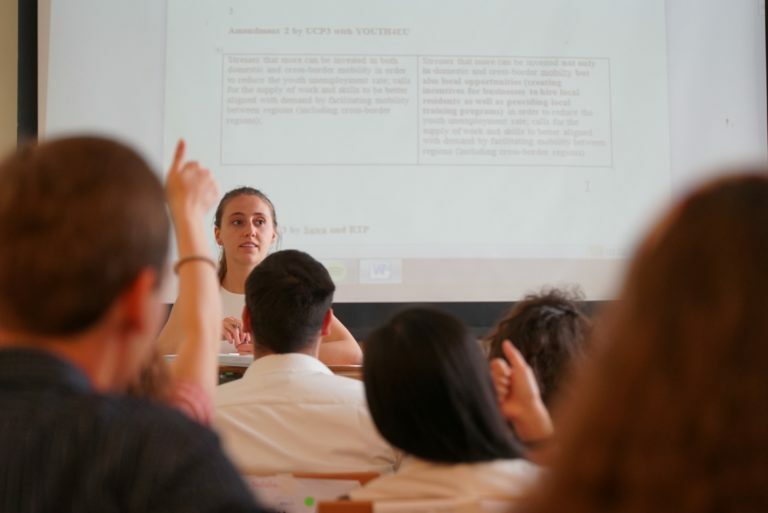 Astrid Leonet, our WYA Europe Advocacy Intern for the past 6 months, shares about her time at the Brussels office. 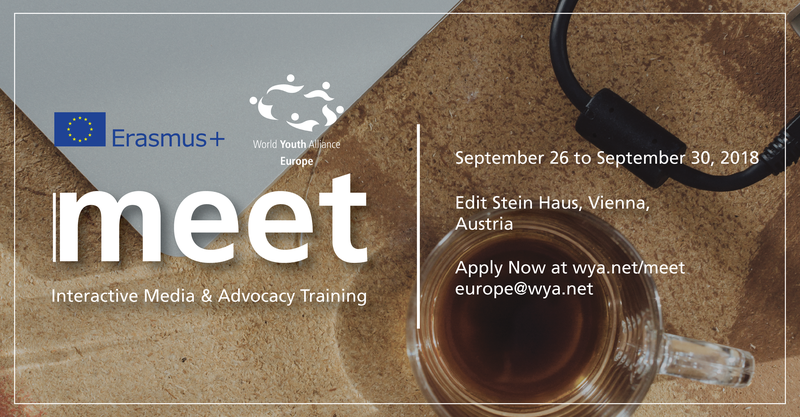 Join us for four days of intensive workshops in Vienna, from September 26th- 29th. In these 5 days you will learn to understand the media, develop spokesperson skill and the confidence to be effective in interviews and debates in front of a camera or audience.